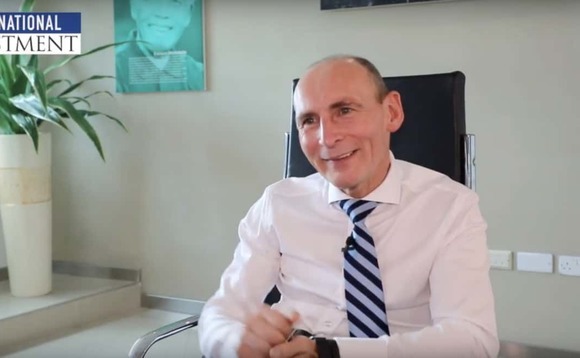 DeVere Group founder and CEO Nigel Green has addressed supposed conflicts of interests in his previous connections to STM, allegations of mis-selling and supposed hard-sell tactics, in a video interview conducted by former Sky News interrogator, Martin Stanford. In the interview Green dedicates a five minute section to address his involvement with STM and explains the reasons for his withdrawal of his investment. As reported, STM has been in the news in recent months after the company revealed that its chief executive, Alan Kentish, had been arrested by Gibraltar police for allegedly failing to disclose information to the authorities there about a client who had been involved in a tax dispute between two jurisdictions. The company said that there was no merit in the allegations and the dispute was later resolved. STM has since moved its head office out of Gibraltar and into the UK. In the interview Green also addresses deVere’s business practices, complaints, allegations of mis-selling and hard-sell tactics, regulatory run-ins, the challenges of the industry, how the sector is evolving, cryptocurrencies, and his vision for the future. Click here to view the full interview of deVere’s Green with former Sky News reporter Martin Stanford.